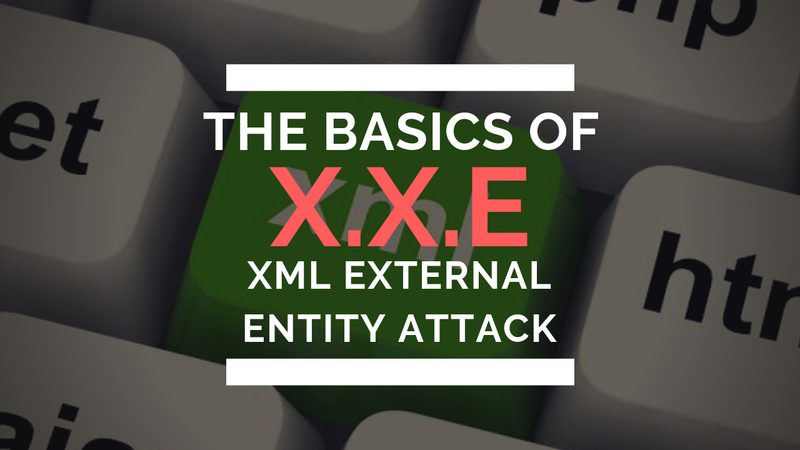 Hacking Monks: The Basic's of XXE - XML External Entity attack. achieve this. 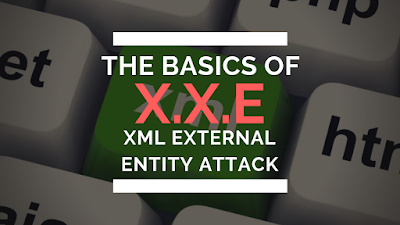 But before discussing about XXE Injection you must know basics of XML. and yeah memes are here to eradicate boredom. 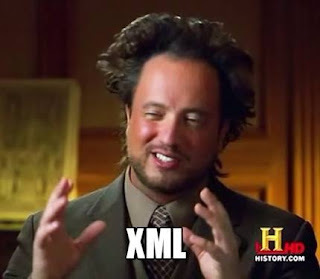 According to google, XML is a metalanguage which allows user to define their own customized markup languages, especially in order to display documents on the internet. 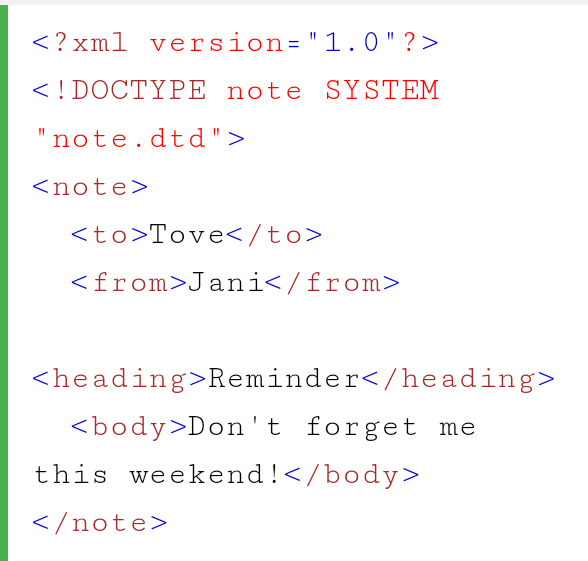 DTD stands for Document Type Defination and it defines the structure and legal elements and the attributes of an XML document. 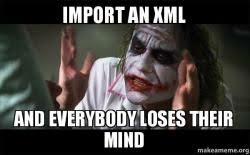 DTD is used to verify that XML data is valid or not. DTD can be either declared externally or internally. 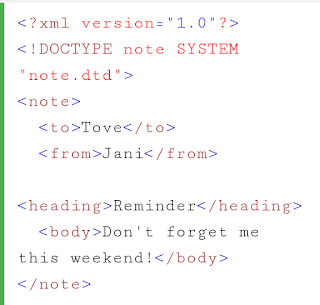 NOTE : In a raw XML file you can view DTD by view-source feature. 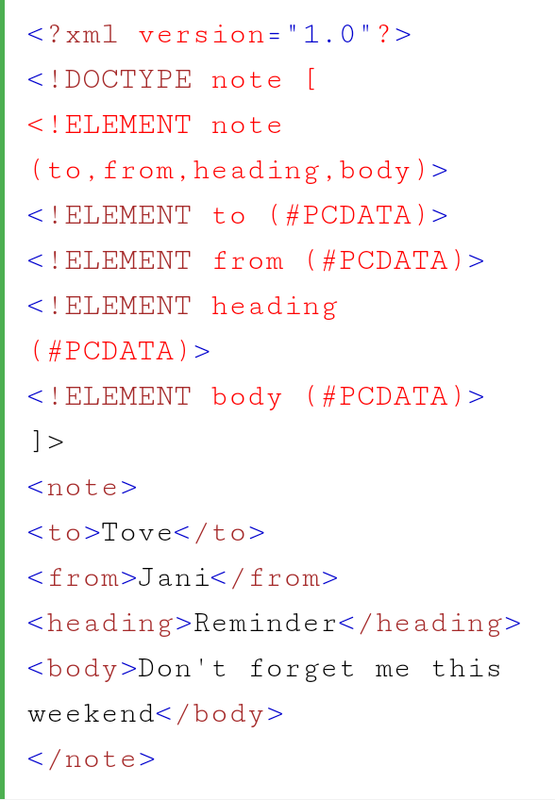 let's Break Down this code snippet. 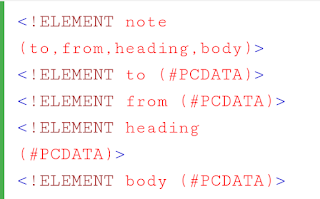 !ELEMENT note Defines that the element note contains four other elements "to, from, heading, body"
<!ELEMENT to, from, heading, body (#PCDATA)> Defines the element to be of type #PCDATA. 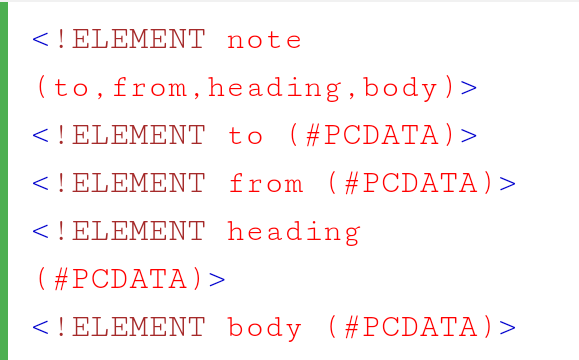 If DTD is declared in an External file then the <!DOCTYPE> Definition must contain the URI to the DTD file. Entities are used to define shortcut to special characters. 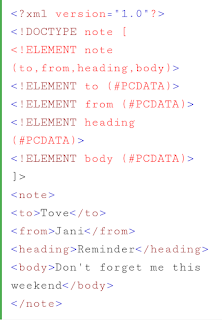 Now that's a lot of XML. Let's now get back to the maim topic XXE Injection. Who is affected with XXE? well, lots of apps use xml, configuration files use xml, many protocols rely on xml and some use it without even knowing it. What can we Exploit with XXE? Here is a short 2 minute video demonstrating how to exploit XXE using Burp Suite. 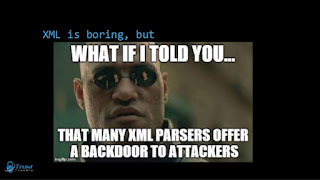 The best and the easiest way to mitigate from XXE is to disable XXE by default and a lot of parsers actually do it. and here we end our tutorial. Thankyou so much for reading guys, below are the links for further reading check them for sure.